The late Alfred Doyle founded A. F. Doyle & Co. in Beacon Hill over fifty years ago. 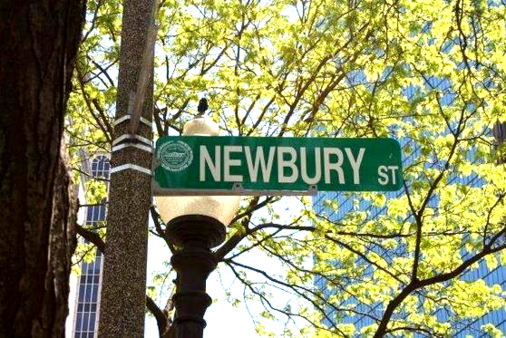 Today, the legacy of A. F. Doyle & Co. lives on at its current location in the heart of the Back Bay at 163 Newbury Street, just steps from Copley Station on the MBTA Green Line. 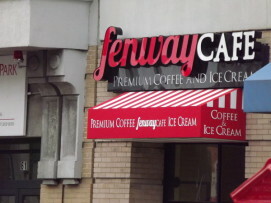 The company specializes in rentals located in the Back Bay, Beacon Hill, South End, Kenmore Sq. and Cambridge areas, as well as condominium sales. We also have a good amount of parking spaces available for rent in the Boston area. A. F. Doyle & Co. is unique in comparison to other apartment rental agencies in Boston since it is the exclusive agent for it’s properties. Our relationship with the management companies for these properties makes us one-of-a-kind in this competitive Boston rental business. What this means to the client aside from professional service is access to exclusive listings that no other broker can offer. Our listing types range in style from traditional studios, one bedroom to four bedrooms as well as funky NYC loft style apartments. Therefore, if you are moving, you haven't seen the true rental market until you've seen our property listings.